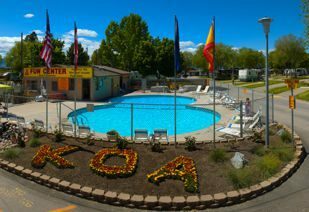 When it’s your turn to plan the reunion, think of the Missoula KOA.We are here to help you make an easy job of planning all the details! We have all the amenities that will suit everyone’s needs! 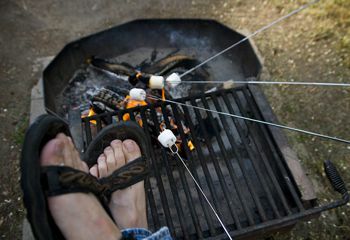 We have Deluxe Camping Cabins with full bath that will sleep 4 or 6 people. 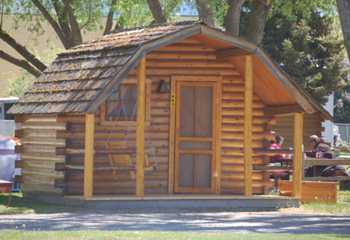 Camping Cabins are available that will sleep up to 6 people. Two Luxury Teepees that sleep up to 8 peoples, beds and linens included. 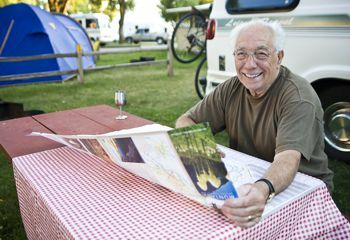 Tent Sites including Deluxe Tent Sites, and RV sites with water, sewer, electricity, 50 amp service, & cable TV. 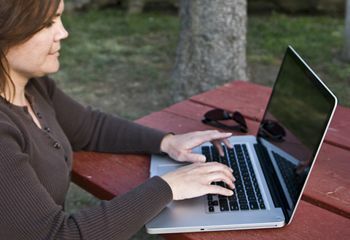 You can arrange to use the KOA Gathering Place for your group’s activities while making your group reservation arrangements. A rental fee and cleaning deposit will be required to reserve the KOA Gathering Place. 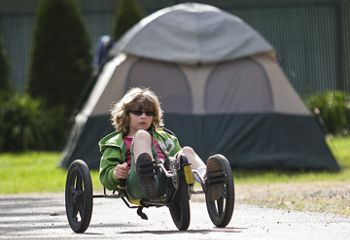 The Gathering Place holds up to 60 people comfortably for whatever group activities you want. 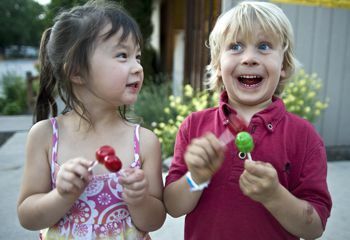 You can watch family videos, play games, and have a group meal or many other fun activities you may have planned for your event. We also serve a reasonably priced breakfast at the Gathering Place every morning during the summer season for our campground guests. (The Gathering Place isn’t available to your group for exclusive use during the breakfast time). 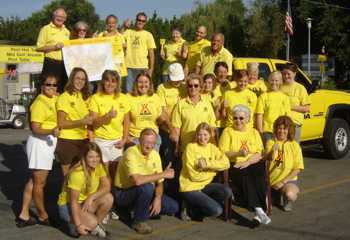 The KOA Gathering Place has kitchen facilities available for large groups. 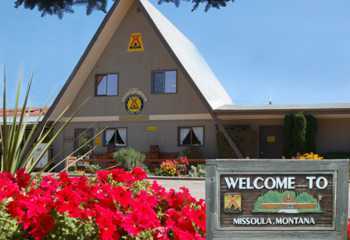 When it’s your turn to plan the reunion, think of the Missoula KOA. We are here to help you make an easy job of planning all the details! We have all the amenities that will suit everyone’s needs! 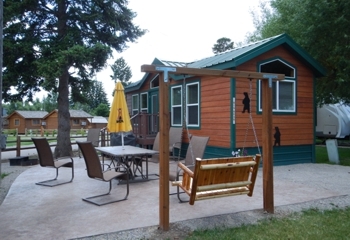 We have Kamping Lodges with full bath that will sleep 4 or 6 people, Kamping Kabins that will sleep up to 6 people, tent sites, and RV sites with water, sewer, electricity, 50 amp service, & cable TV. 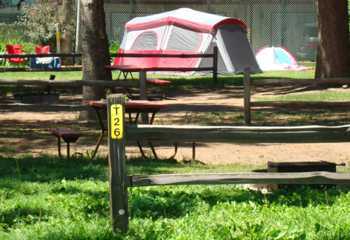 You can arrange to use the KOA Gathering Place for your group’s activities while making your group reservation arrangements. 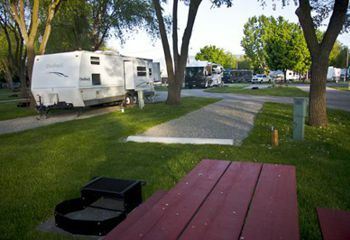 A rental fee and cleaning deposit will be required to reserve the KOA Gathering Place.